But, the book’s success wasn’t without hard work from the author. 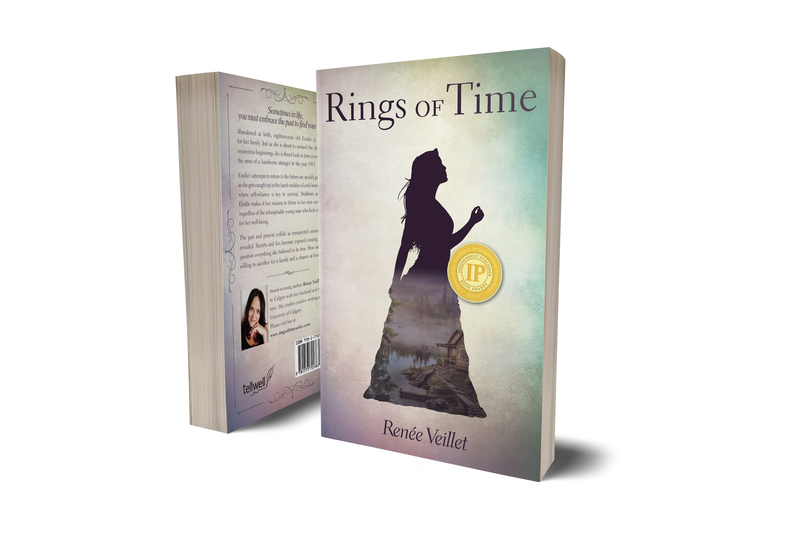 Veillet has not only been working on developing an online presence for the Rings of Time series, but she’s also arranged some author signings at bookstores to engage with her growing audience in person. “It is a slow process gaining follows and building reviews but I am steadily climbing in numbers,” she says. Veillet finds the opportunities to meet readers in person and encourage them to share their feedback on Facebook or Goodreads which has generated a lot of her online traction. 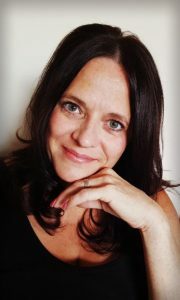 Veillet is also blogging on her website www.ringsoftimeseries.com and engaging with readers through her Facebook page and Goodreads Author Profile. She’s also invested a lot of effort into getting the book incorporated as a teaching resource in Alberta high school classes. With the help of her marketing consultant Kendal Gerard, the author put together a comprehensive package to approach teacher-librarians to arrange school visits based on the book’s educational merit. The package included a book backgrounder, an extensive Teacher’s Guide that referenced links to school curriculum for Grades 7-9 in Alberta, and an e-copy of the book for consideration. Veillet says her outreach efforts have received a positive response so far from the schools she’s approached, and she expects to hear back to make further arrangements early this fall once the teachers have had the opportunity to read and review the book. But for Veillet, the greatest accomplishment so far was being shortlisted and then winning the Gold Medal for the Young Adult Fiction category of the Independent Publisher’s Book Awards, otherwise referred to as the IPPYs. Veillet will be in New York this week for the awards ceremony on May 29th and is looking forward to her first trip to the Big Apple. “It’s a once-in-a-lifetime opportunity to celebrate and I couldn’t pass it up,” she says. In the midst of celebrating her hard-earned success and continuing to explore new literary connections and opportunities, Veillet is hard at work completing the final course towards her Creative Writing Certificate at the University of Calgary and writing the second book in the series. She says her goal is to have the second manuscript completed by the end of August. The sequel picks up from where Rings of Time left off – on a sinking ship bound for England. “Separated from Liam, Emilie finds herself in Belfast caring for an infant boy named Paddy whose father was injured in the ship disaster,” explains Veillet. More clues from her past are revealed and she travels to Northern England to live with Liam’s aristocratic family as the Great War becomes imminent. For more details on the Rings of Time series, visit the author’s website www.ringsoftimeseries.com.